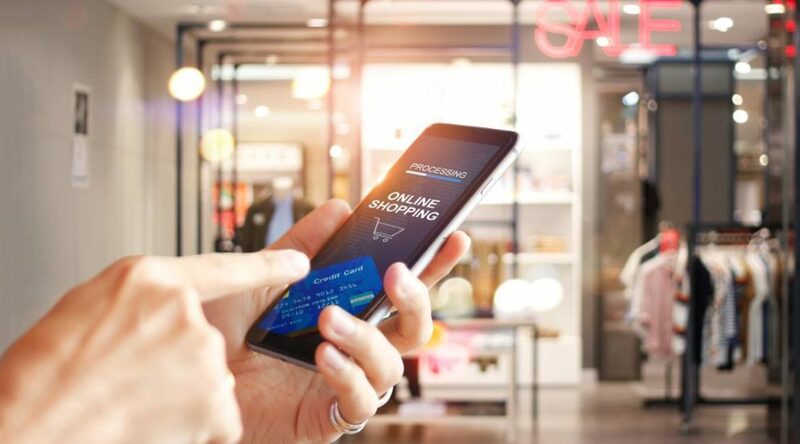 Conversational Commerce Is Where Online Shopping Was 15 Years Ago — Can It Also Become Ubiquitous? There have been a lot of smart speakers sold. But what consumers want now is different than what smart speaker manufacturers are offering. 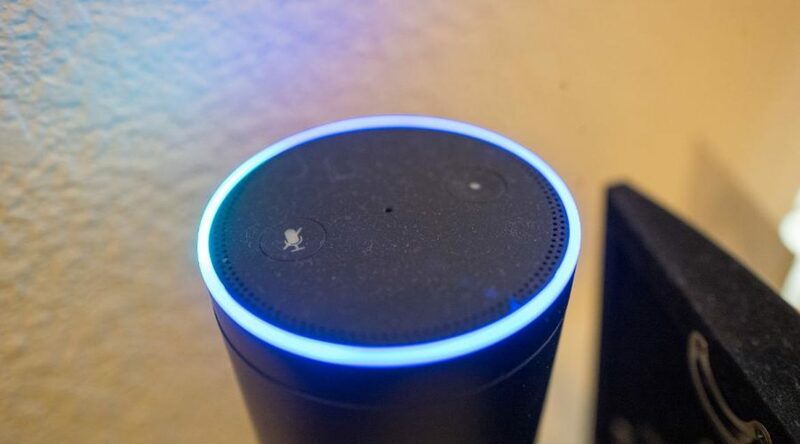 Retailers and smart speaker makers are going to have to adapt to give consumers what they’re looking for. 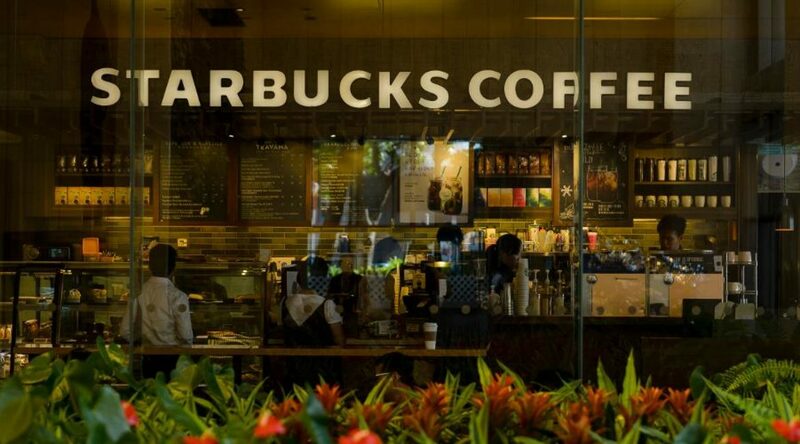 As consumers change their shopping habits, the need for stores is changing dramatically. 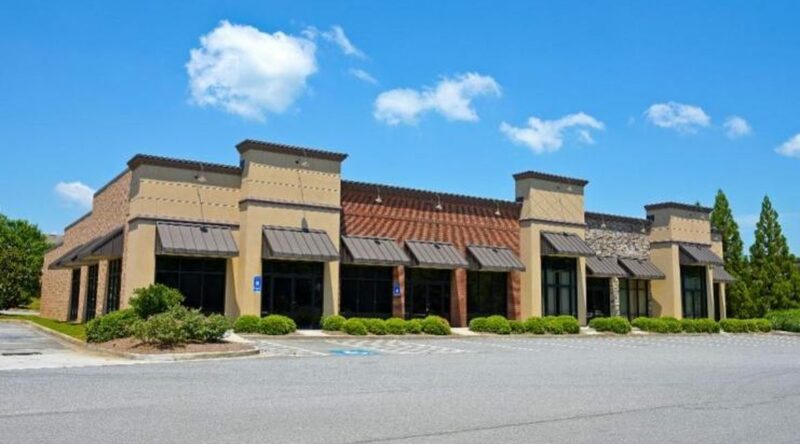 What does a retail real estate owner have to do to live in this new environment? 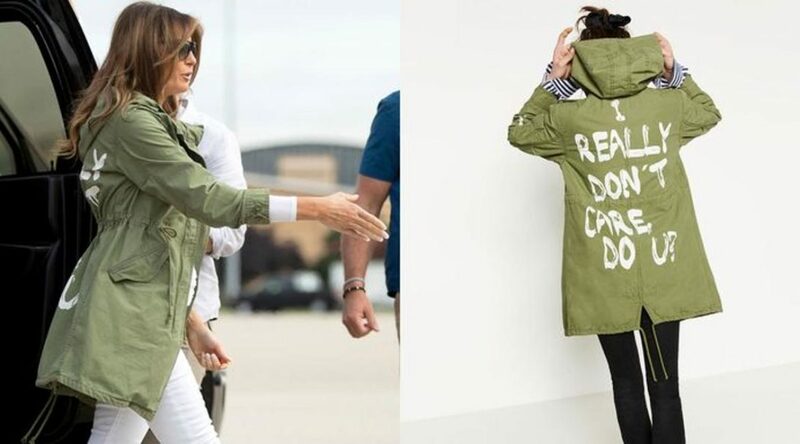 Melania Trumps jacket saying, “I really don’t care, do u?” has important implications for how consumer products are presented and sold today. 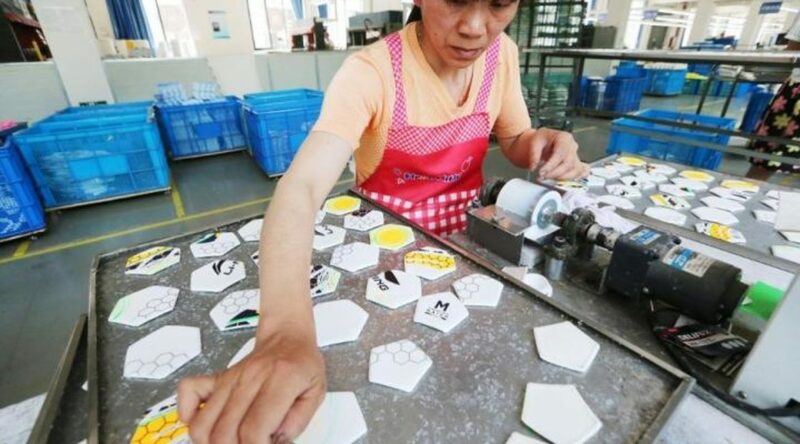 The common wisdom is that China will continue to grow and eventually stop being a source of cheap consumer products. But will that really happen? There’s a good argument to make that it won’t.